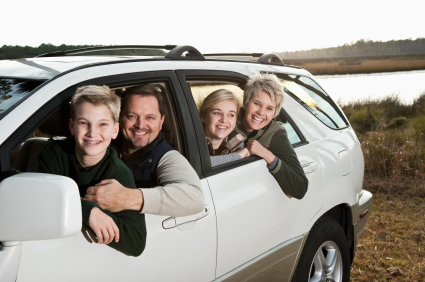 Personal automobile insurance coverage is very important for your 'peace of mind' - and in many states is required by law. If you drive a vehicle that is financed or leased, there may be additional coverages you may be required to carry due to your loan or lease agreement. Although availability varies by location and insurance company, the following are some of the types of coverages that may be available to you. Explorer RV is an independent agent - let us quote our companies to find the right match for you!